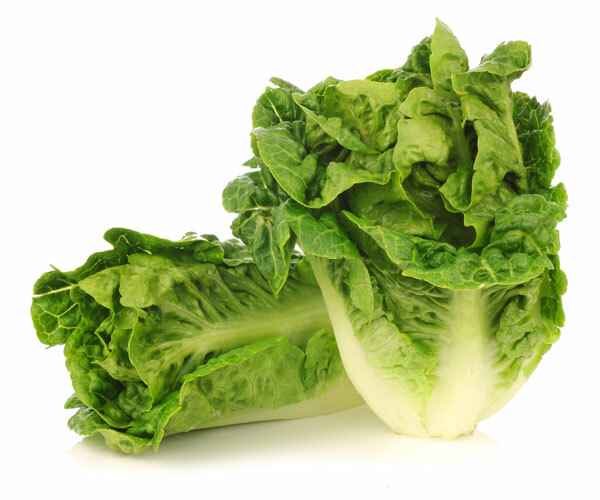 We have been growing the Little Gem lettuce since 1999 and as a crop it has become very popular with customers due to its sweet taste and crunchy texture. We started growing the Little Gem type of lettuce in 1999 and as a crop has rapidly increased in terms of the volume grown as it becomes ever popular with customers, due to its sweet taste and crunchy texture. The Little Gem lettuce grows well on our peaty soils making good use of the available nutrients and water. We continue to trial new and existing varieties but we have as yet to find another variety to beat the one we currently use for its reliability and production of uniformly sized heads. The Little Gem are usually put into packs of two and are harvested and packed in the field using purpose built self propelled harvesting rigs and then taken to the yard by tractor and trailer ready to be dispatched to the customer. However in the last few years we have started producing a pack of four Little Gem Hearts which are flow wrapped on a tray and is produced specifically for one of our customers. Future developments with the Little Gem crop is the introduction of the Red Gem, which has red leaves but still remains sweet tasting, this continues to be trialed by a number of our customers in a mixed pack of red and green Little Gem lettuce. If you would like more information on our Little Gem Lettuce please telephone 01772 812704 or email office@wrightfarmproduce.co.uk.